A deep skin Rejuvenating Mask featuring a unique Doctor recommended formulation. 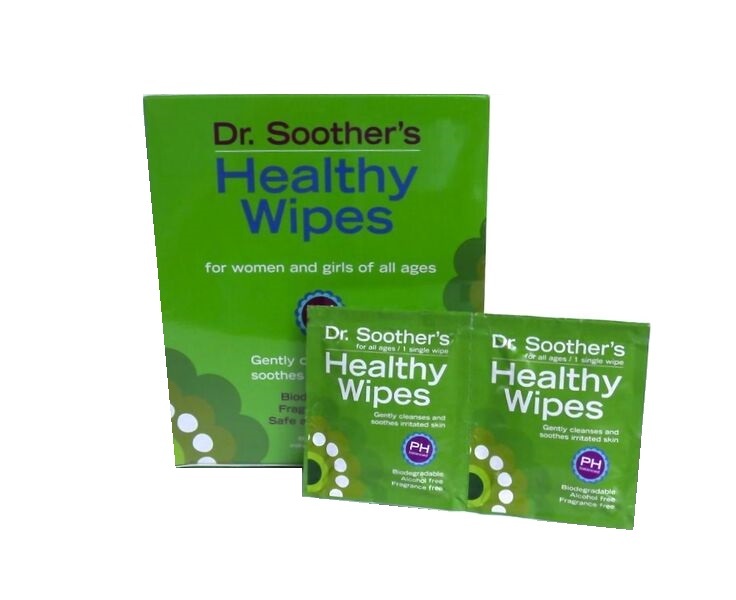 This product is recommended for women and men looking to minimize age related or damaged skin conditions. Dr. Soothers has developed a unique dermatologist recommended skin rejuvenating formula designed to deliver efficacy and performance. 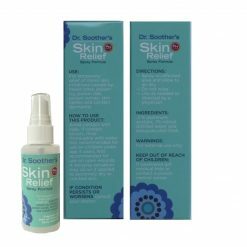 Over the counter face creams (including retinol) only moisturize the skin-once the moisturizing effects wear off, so do the benefits. 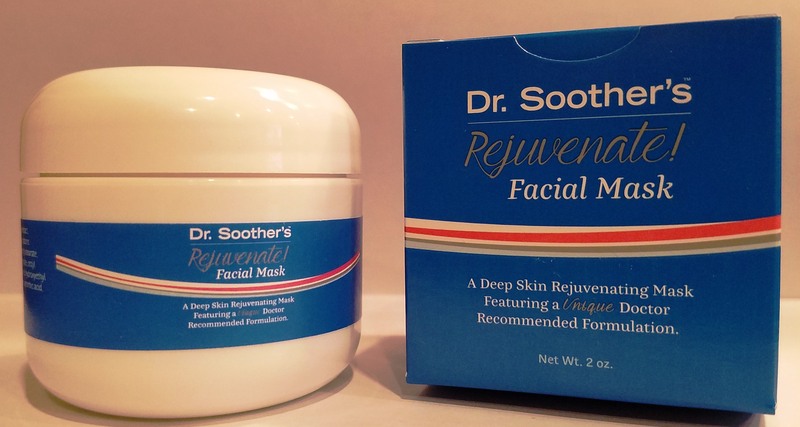 In a first for non-prescription face creams, REJUVENATE! 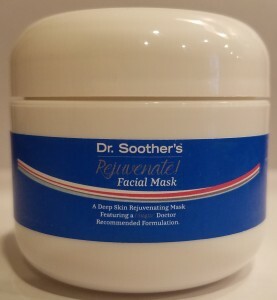 Facial Mask’s dermatologist designed formula actually exfoliates the skin much like microdermabrasion, creating more lasting benefits to your skin beneath the surface. 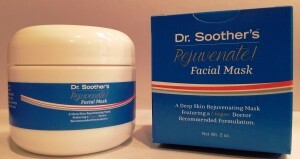 Rejuvenate! 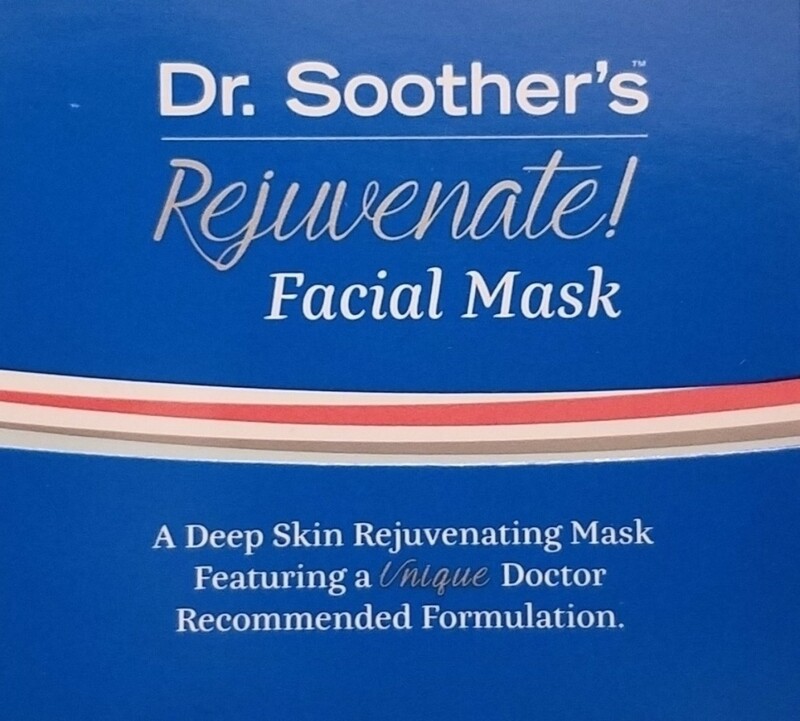 Facial Mask contains salicylic acid to help alleviate age spots and promote healthy skin and complexion. 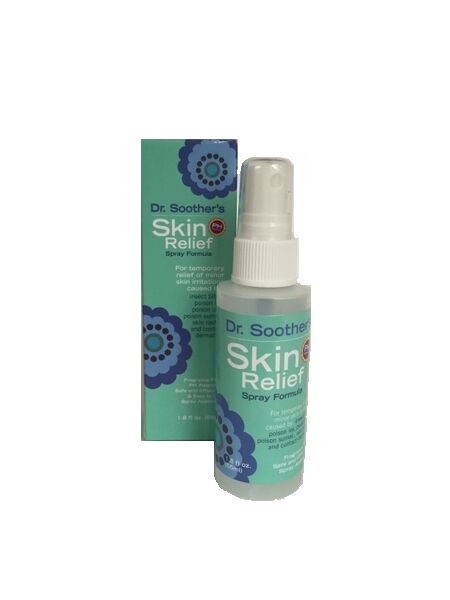 Our deep penetrating skin rejuvenator harnesses the antioxidant healing and soothing powers of cucumber extract, vitamin A, green tea, jojoba oil, raspberry seed oil and beeswax. Rejuvenate! 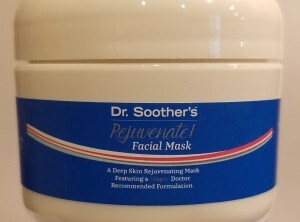 Facial Mask is a unique and powerful facial skin rejuvenator that is easy and convenient to use and will leave your skin feeling firm, youthful-looking and healthy. 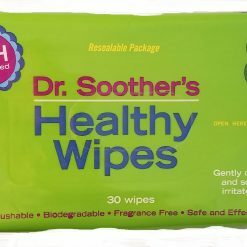 Dr. Soother’s Skin Relief Wipes – Free Shipping! 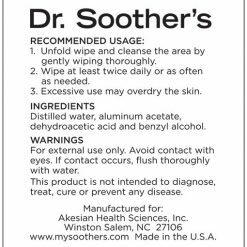 Dr. Soother’s 60-count box, FREE SHIPPING! Myths abound. Here’s the real reason. Cart – Don’t forget to look for coupon codes in your email or online!